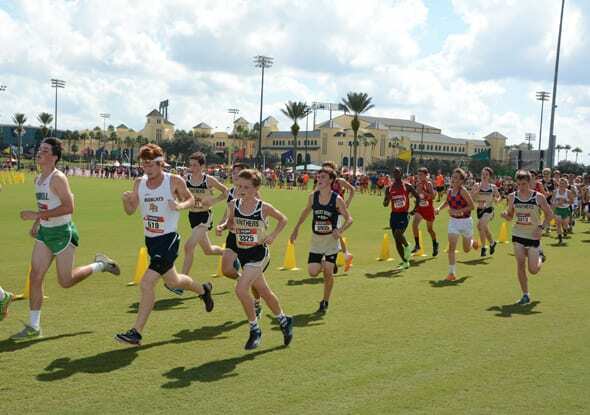 This October, runners from around the country will race through ESPN Wide World of Sports Complex for the 21st annual Disney Cross Country Classic presented by New Balance! 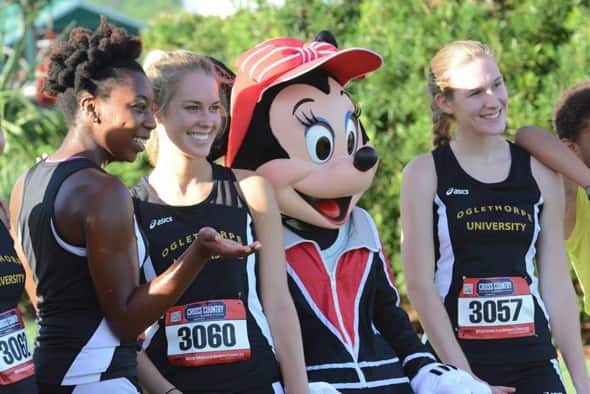 We've compiled six reasons your team won't want to miss this one-of-a-kind meet at the most magical place on Earth. Course – With a brand new course lined up, runners will experience ESPN Wide World of Sports Complex from a whole new point of view. With more than 220 acres, this premier sports complex is not only home to some of the biggest youth championships, but it is also where professional athletes have come to train. Awards – Last year we celebrated the 20th anniversary of the Cross Country Classic with an all-new medal design. Runners can look forward to taking home another unique finisher medal to add to his or her collection. Plus, top-placing teams and individuals in each division will walk away with the highly coveted "Mousecar" trophy! Broadcast – Friends and family can't make the trip? No problem! The Cross Country Classic streams live on WatchESPN so no one will miss a minute of the action. Fun fact – more than 10,000 viewers tuned in to last year's competition for more than 160,000 live minutes of coverage. Entertainment – You never know who you will run into at the Complex! Some of your favorite Disney characters may be spotted cheering on runners throughout the weekend. In addition to character meet and greets, runners and spectators can expect lots of other special entertainment elements, including DJs and a Vendor Village, throughout the event. Disney's Commitment to Healthy Living – The Walt Disney Company is committed to making healthy living fun and simple through promoting nutritious foods, physical activity and healthy habits. And, at the Complex, we support athletes and spectators' healthier choices by providing nutritious meals and snacks, and taking time to cool off and recharge between races with eight new hydration stations and shade tents, which have recently been added throughout the property. Theme Parks – Only with ESPN at Disney can sports teams experience the magic before and after competitions! What better way to bond as a team than to explore the new offerings at Walt Disney World® Theme Parks. From the Frozen Ever After attraction at Epcot to nighttime entertainment at Disney's Animal Kingdom Theme Park, there's a lot to see and do with your team at the Parks. 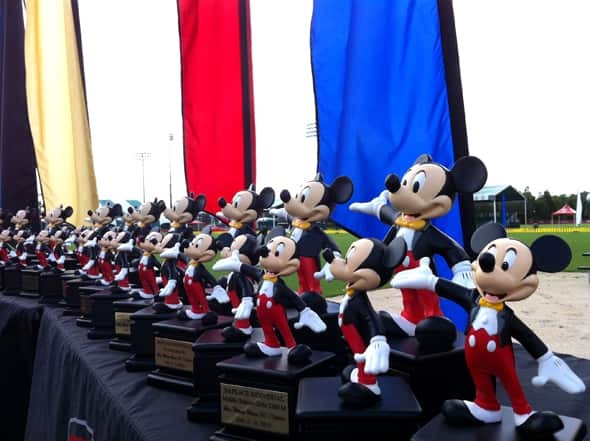 Will your team go the distance this fall at the Disney Cross Country Classic? Registration is now open at DisneyCrossCountry.com. We'll see you at the finish line!